At Tregoose Farm we offer a 3 night weekend package or a 4 night weekday package. We understand that your wedding is as unique as you are and try to be as flexible as possible to ensure your day is truly bespoke. We are happy to discuss your specific wishlist and customise a package that works for you and your family on your special day. Depending on the time of year, we may be able to offer a special rate if you only want use of the Farmhouse (sleeps 12). We also offer a discount on a number of self-catering cottages and our bed and breakfast located in Porthleven, just 2 miles from Tregoose. There is also the opportunity to book additional nights should you wish to extend your stay. * Please note that Registrars Fees are not included and should be booked and paid for with Cornwall Council. Exclusive hire of Tregoose Farm including use of the beautiful gardens, fields, swimming pool and hot tub. 5* accommodation for 18 guests in Tregoose Farmhouse and Tregoose Barn. Luxury bedlinen, fluffy towels and wonderfully comfy beds. There are 9 bedrooms and 4 are en-suite. Cots can be provided for infants. 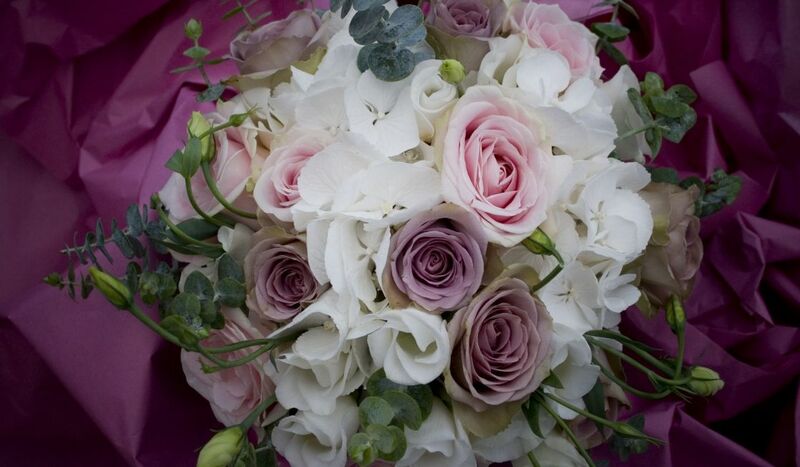 A choice of two licensed rooms in the Farmhouse for your Civil Ceremony. Ceremony room set up including chairs, tables and lights (flowers not included). 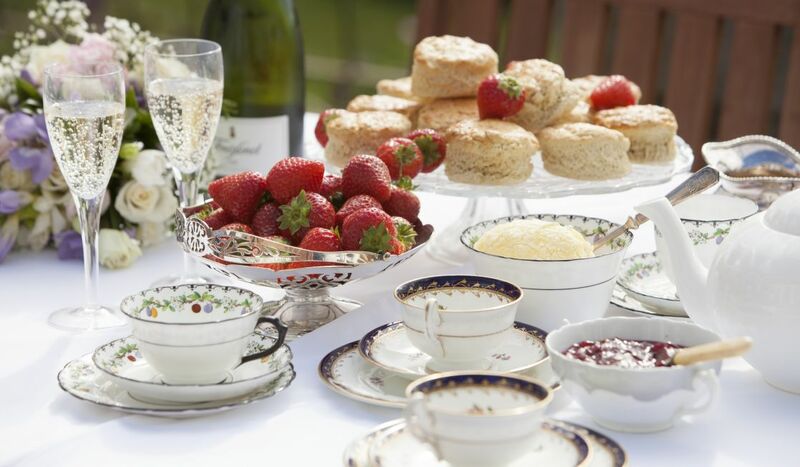 Complimentary afternoon tea for the wedding party and family on the day of arrival (up to 18 guests). Dining equipment for up to 24 guests for the wedding breakfast if you choose to dine in the dining room. This includes crockery, cutlery, glassware, banqueting chairs. Table linen and chair covers/sashes can be ordered separately to match. Use of Tregoose Farm fields for a marquee with a maximum of 60 guests. Use of the gardens for an outdoor reception. Car parking for up to 40 cars.